We supply POS Systems for orlando and surrounding areas! 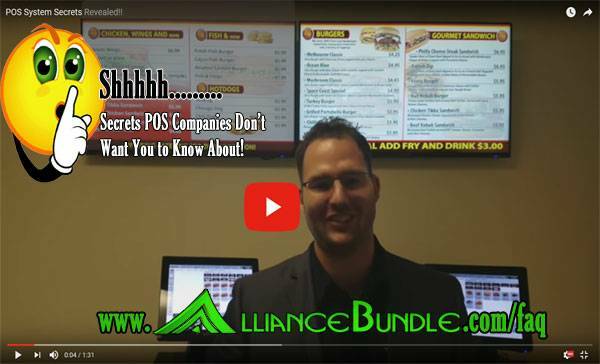 Call for a Free Orlando POS SYSTEM Today! Take advantage of our customer loyalty program gift cards, online ordering, reservation system and even take an iPad or tablet for table side orders and pay at the table. Lighthouse - Remote Back office Portal - Run your business from anywhere in world. No need for an expensive back office computer or server. Any internet connected device will do!